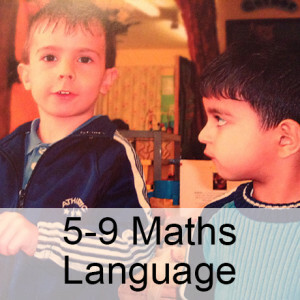 Marion has written resource workbooks to build children’s language skills. These can be used as stand alone resources or the effect can be enhanced by one of our in-house training courses. 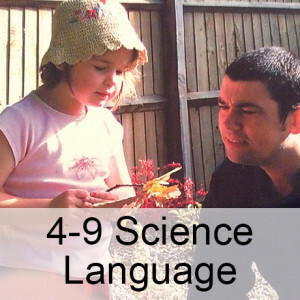 Our Home Research Workbooks are ideal for parent / careers as well as practitioners. It was good to meet so many of you at the seminar I ran at the Childcare Expo in Coventry on Saturday 1s October this year as a guest speaker. I gather from the organizers that they sold out of the seminar places a few days before the event! Thank you for all your positive comments and questions and do continue to email me with your queries, I have posted a photograph of the seminar on our News page. 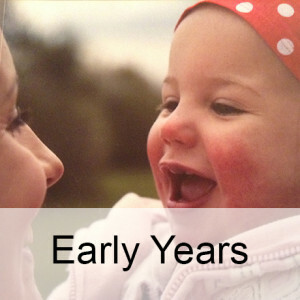 Find here (page 76) an activity to help develop active listening from the baby Spirals book . 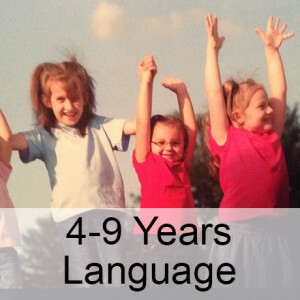 Coming in 2019 Are you an experienced teacher with knowledge of speech, language and communication and of training adults or a Speech and Language Therapist with an experience of training adults? We will be providing a one day course to enable you to become a Licensed Spirals Trainer in Spring 2019. Contact Marion on Marion_M_Nash@msn.com for more information.